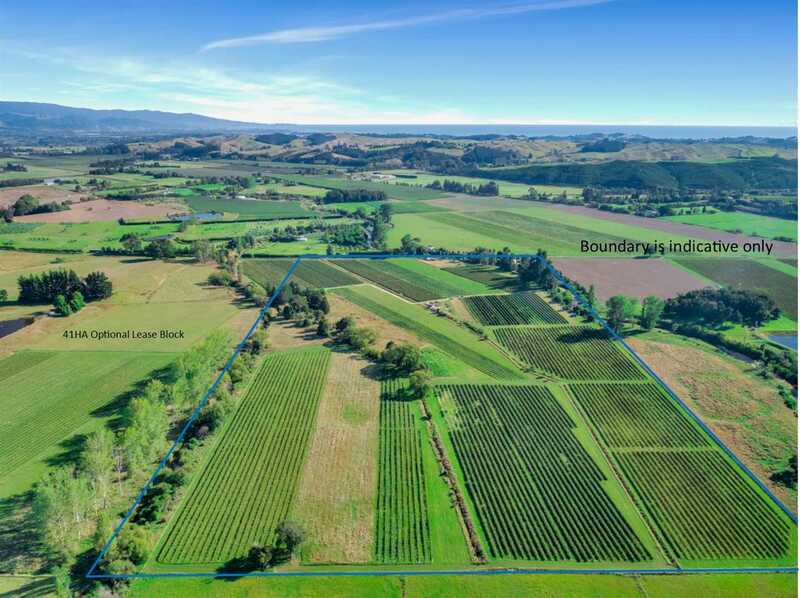 This flat fertile 20 Ha block is being offered to the market for the first time in around 100 years, located right in the heart of Tasman. The property is surrounded by various Horticultural activity including Hops, Berry Fruit and Viticulture to name a few. The property benefits from a generous water right of 2835 cubic meters per week which complements the various fertile soil types. Adjoining the property is a 40 Ha lease block that is made up of Horticultural land with the balance in rolling Grazing country. 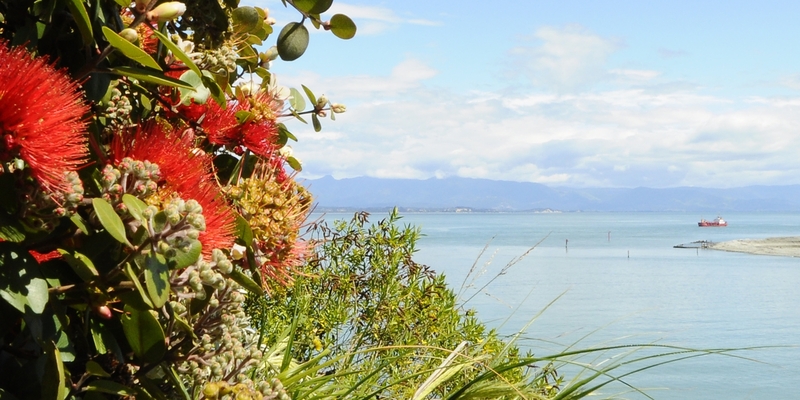 This block offers a large storage Dam to support your horticulture operation and is potentially available to the new owner of the Freehold block. The benefits extend beyond providing an income, as the very comfortable renovated and spacious three-bedroom family home (plus a one-bedroom self-contained cottage) provides quality accommodation for workers or even rental potential, surrounded by all the natural benefits of rural living. House Comments: Recently recarpeted and refurbished throughout.